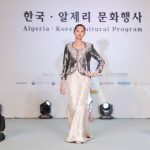 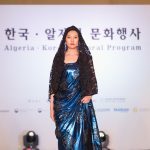 A Joint fashion Show: designers: Samir Kerzabi (Algeria)- Park Hyo-hee and Ham Eun-jeong (Korea). 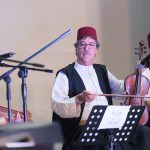 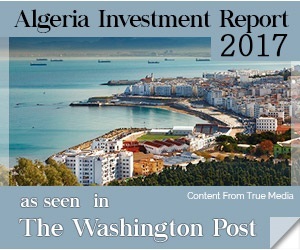 An Algerian Classical Music performance: Troupe El Meya from Oran, led by Master Mokhtar Allel. 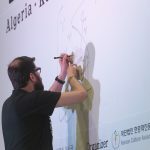 A live performance of Arabic calligraphy, by Redha Khouane. 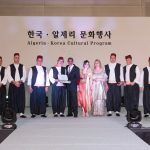 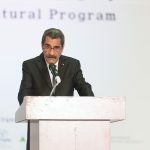 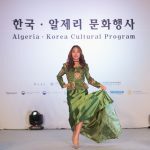 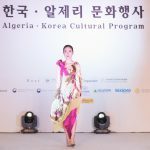 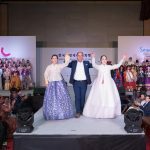 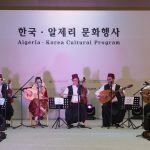 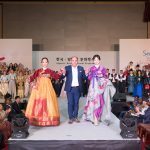 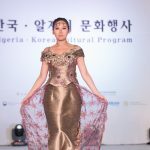 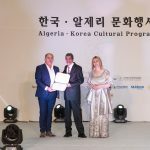 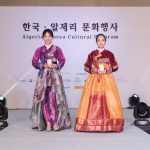 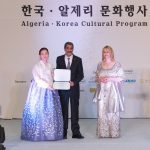 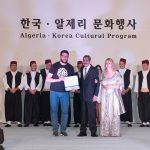 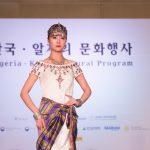 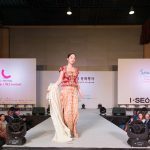 This cultural program gathered an important number of Ambassadors to South Korea and representatives of the Korean business community as well as a large public.